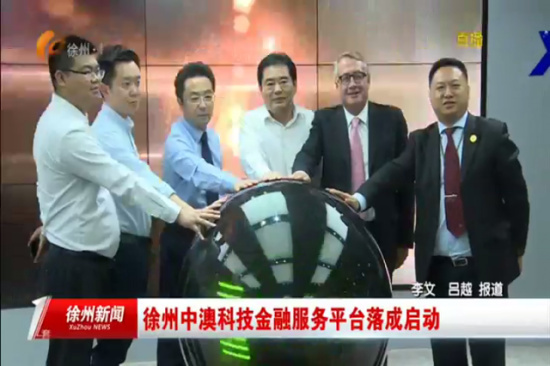 China-Australia Tong Business Consulting Co., Ltd, approved by the State Administration of Industry and Commerce (SAIC), is now headquartered in the commercial hub of Wujiaochang in Shanghai. With our strength and advantages, our consulting and management teams will provide our clients with professional consultations and most direct and reliable assistance and services in listing on Australian markets, overseas asset allocation, investment migration, road shows, etc. We look forward to working with various finantial institutions and elites and welcome any interested party to contact us.